Sean Paul Ryan Francis Henriques (born January 9, 1973 in Kingston, Jamaica) is a Grammy Award winning reggae and dancehall singer and rapper. He released his debut solo album, Stage One, in 2000 and followed this in 2002 with Dutty Rock, which won the 2004 Grammy Award for best reggae album and generated four top twenty Billboard Hot 100 hits, including #1 'Get Busy'. His new cd, Tomahawk Technique, was released in February 2012 and has generated another hit "She Doesn't Mind".Also in 2012 he married Jodi Stewart and made some songs for here like body. In 2005 he released his third studio album, The Trinity, and collected another #1 hit, 'Temperature'. Sean Paul's 2002 sophomore album, Dutty Rock, is his most successful, with 4 top 20 hits, including the worldwide smash "Gimme The Light", "Get Busy", "Like Glue" & "I'm Still In Love With You" were also huge hits, keeping the Dutty Rock album a best seller throughout 2003. "Temperature," from his 2005 follow-up cd, The Trinity, was a Billboard #1 Hot 100 hit. Sean Paul has Portuguese heritage from his paternal grandfather, Sephardic Jewish heritage from his paternal grandmother, African heritage from his maternal grandfather, and Chinese heritage from his maternal grandmother. Both his parents are Jamaican natives. His nicknames include Zion Lion and King of Israel. Because of his mixed heritage, some consider him a personification of the Jamaican Motto "Out of Many, One People". Sean Paul's voice and style of singing is often compared to Jamaican 1990s dancehall sensation Super Cat. He played for the Jamaican national water polo team and alleges to be related to King Solomon through his father. In 1996, Paul and Spanner Banner recorded the Jamaican chart-topper, "Ladies Man", through the singer's Sweet Angel Productions. The song resulted in his embarking on sessions with Jeremy Harding, a then little-known producer who burst on the scene with his production of Beenie Man's crossover hit "Who Am I". The producer released the dancehall favorite "Baby Girl." The following single, "Infiltrate", joined the singer's combination hit in the Jamaican top charts. A new version of Paul's "Punkie" track from the Dutty Rock album featuring Tego Calderón appeared on a recent (February 2005) Promo Only album with automaten spiele. April 2005's Promo Only Caribbean Series album included a new song by Paul ("We Be Burnin'"). Recently, Paul also collaborated with Nina Sky for his song "Touch My Body". Sean Paul has just recently released his new album, The Trinity. 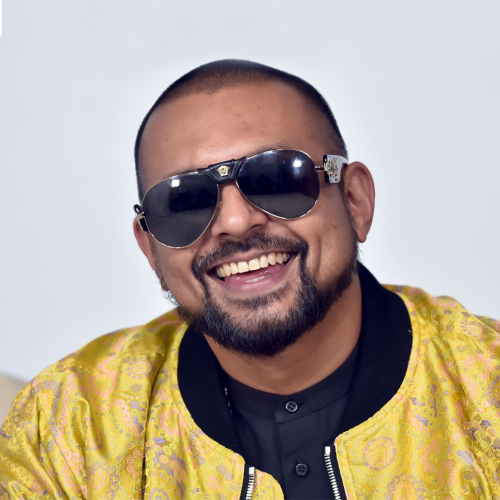 Sean Paul was a feature artist on Beyonce's number one hit, "Baby Boy."